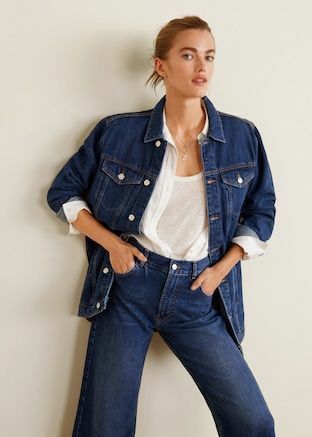 Denim outfits are all time trendy and demand in kids to old people generations. 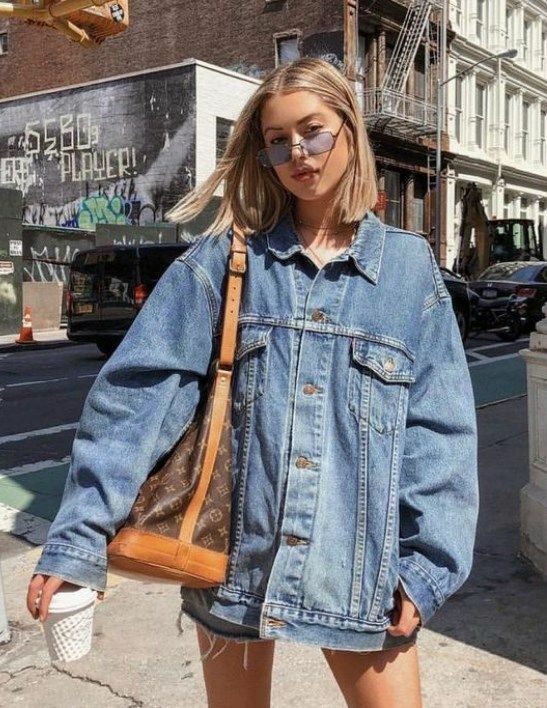 Denim jackets have become so much popular in the last few years and every size of people want to wear jackets as per body shapes and style. There are the plus size auditions also in demands for wear a denim jacket. 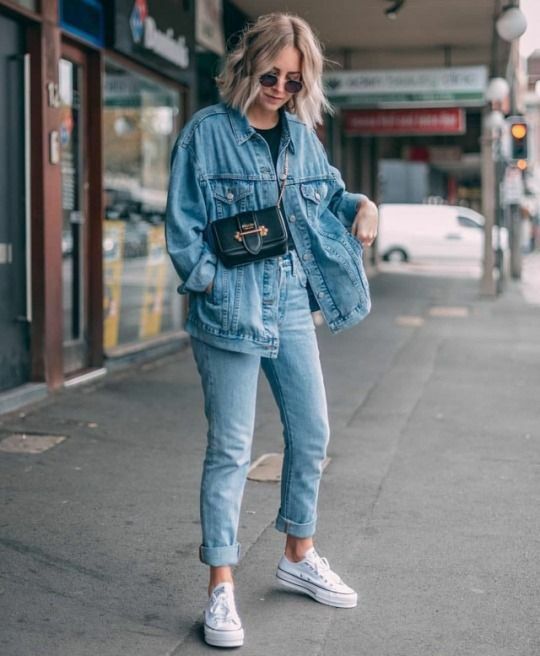 A Perfect Look of oversized denim jacket with stylish outfits. 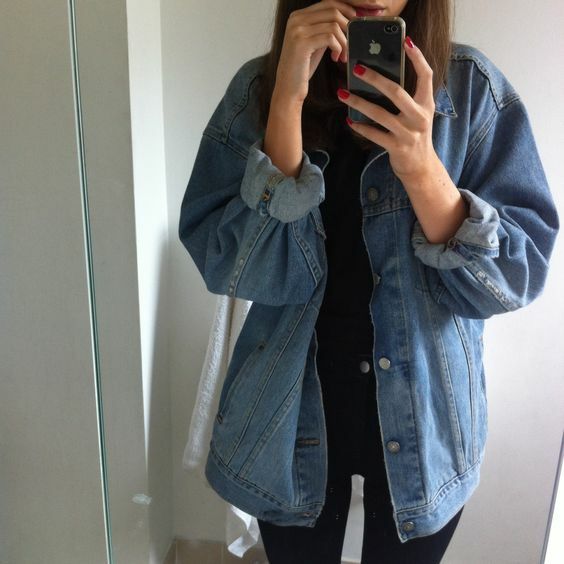 Denim on Denim Style With Oversized Jacket. Wear The White Female Sneakers Style. 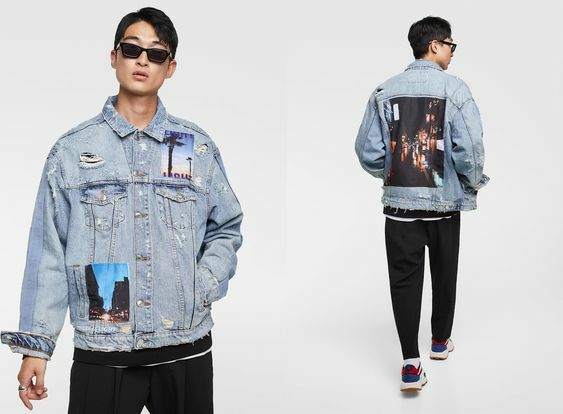 As i say weird or unique style denim jacket no idea. But, You can try out this type of style as well. 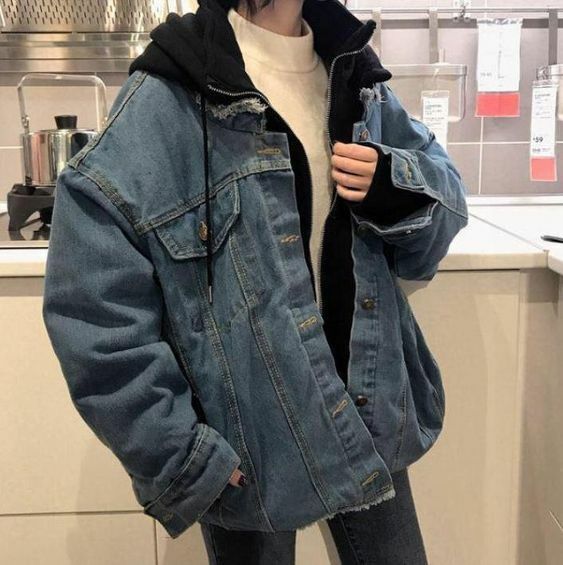 Denim Jacket With Hijab. On Islam hijab is mandatory on women when she goes outside. 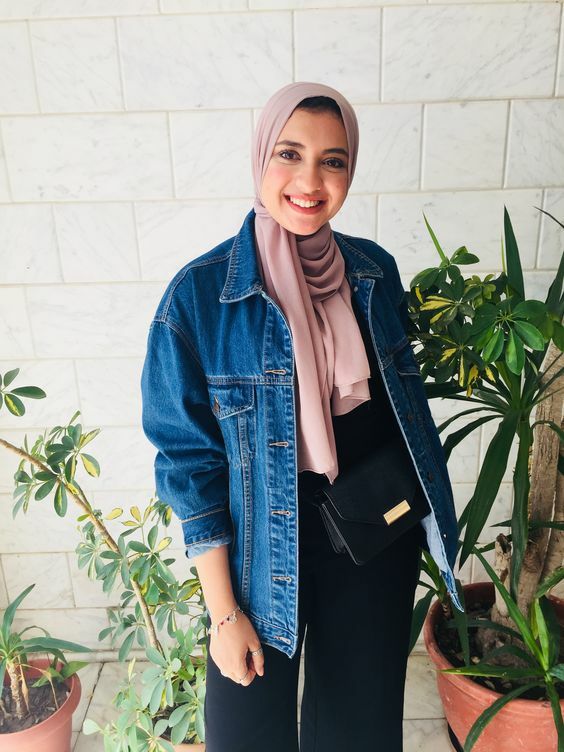 You can wear a denim jacket with a hijab style. 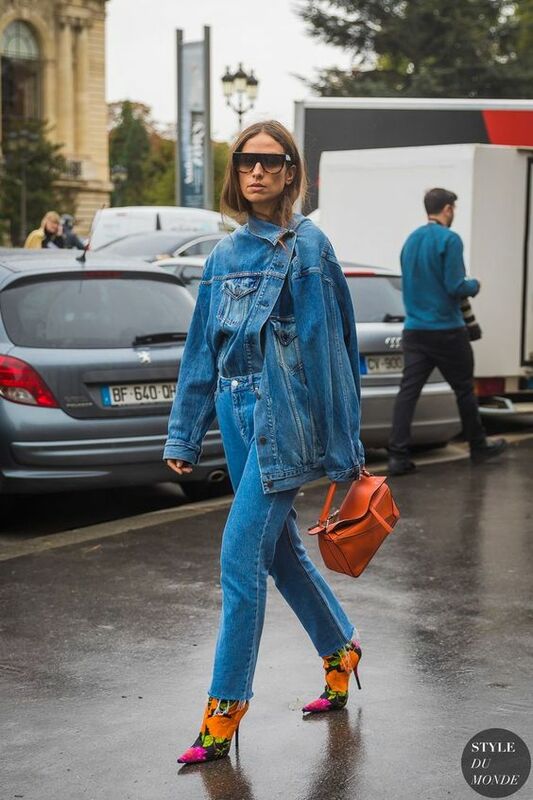 A Perfect Denim Oversized Look with Hijab and purse.